Yury on Who’s Gaming Now! 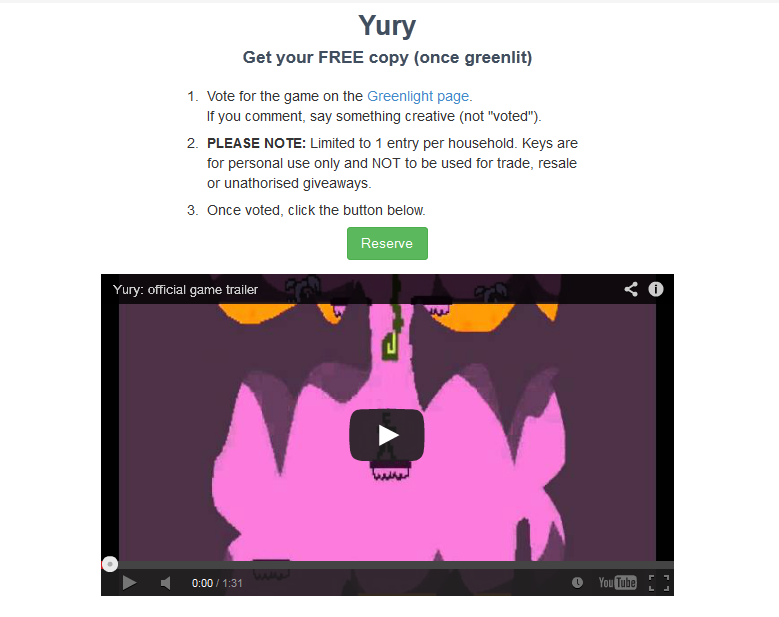 Check out Yury on Who’s Gaming Now giveaway! ← A new let’s play video of Yury!